Asian Circuits is capable of providing full turn-key and partial turn-key printed circuit board assembly services. 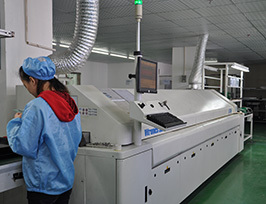 For full turn-key, we take care of the entire process, including preparation of Printed Circuit Boards, procurement of components, online order tracking, continuous monitoring of quality and final assembly. 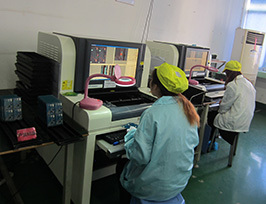 Whereas for partial turn-key, the customer can provide the PCBs and certain components, and the remaining parts will be handled by us. 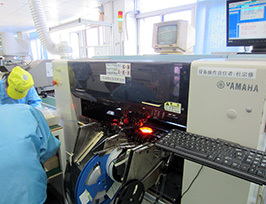 How to obtain a quote for one-stop PCB assembly services? PCB Online Quote: An Instant PCB price can be quoted after selection of a few options. Click PCB price estimator to get a quick Quote for PCB fabrication. 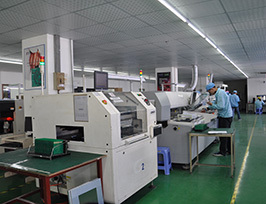 PCB Assembly Quote: This is an additional instant quote for the cost of labor for PCB assembly. Click PCB Assembly Quote to get an instant quote for Printed circuit assembly. BOM Pricing: To get a BOM price within 24 hours, email the BOM to sales@7pcbassembly.com and include all details such as quantities, reference designators, and manufacturer name and part number.